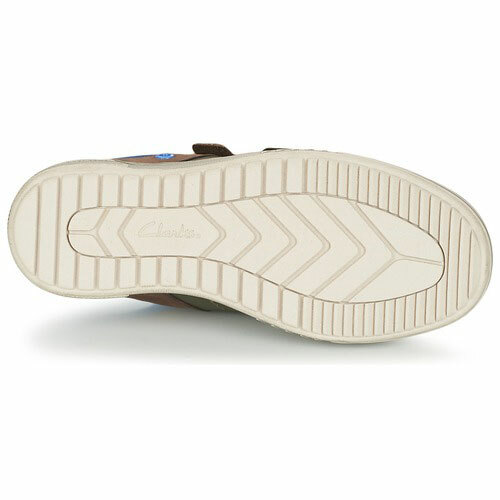 Clarks Chad Skate – are this season’s must-have boys trainers. 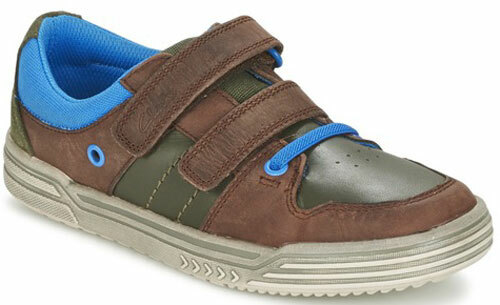 These Skater style shoes have a double adjustable hook and loop riptape fastening to ensure a comfy secure fit. 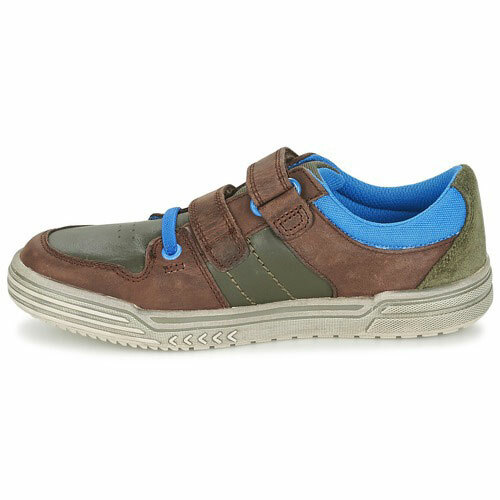 With Agion Technology to keep active feet feeling fresh all day long. 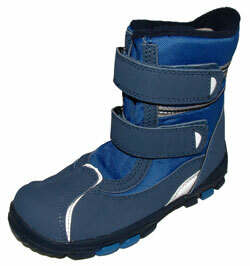 Also with Max Spring FX cushion technology for maximum comfort. 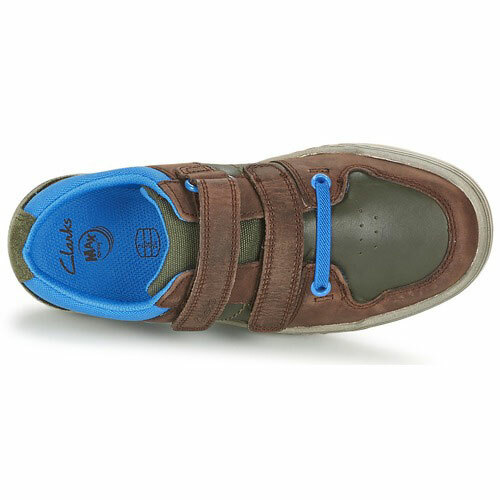 Chad Skate are available in brown combi leather with blue accents and have a padded ankle support, durable front bumper and extra hard wearing soles – ideal for any intrepid little explorers! 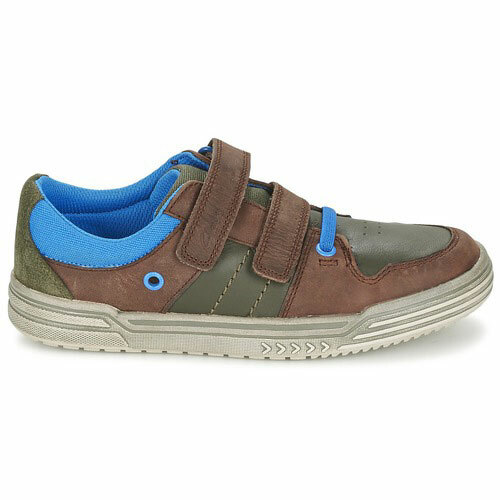 Chad Skate are available in brown combi leather and have a padded ankle support, durable front bumper and extra hard wearing soles – ideal for any intrepid little explorers!